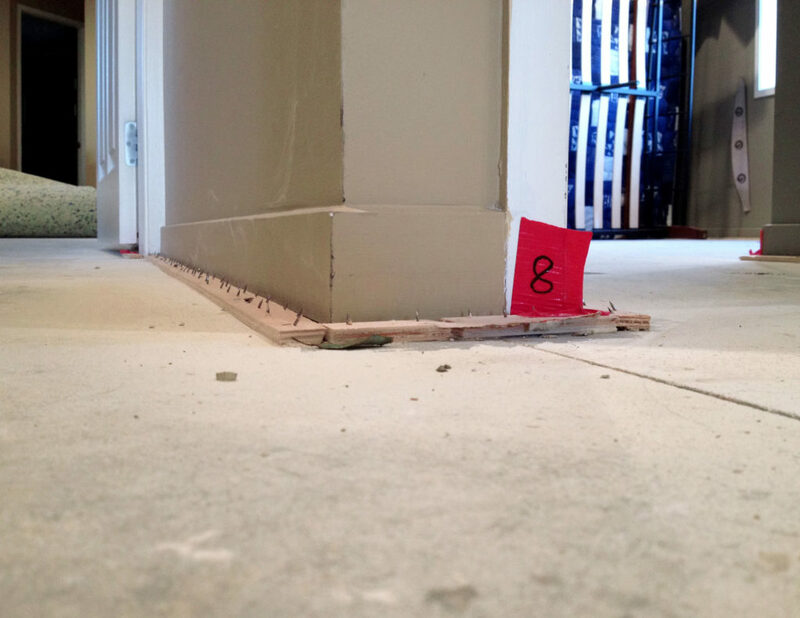 The only way to fix sinking concrete floors is to raise foundation, re-level and re-support the building. Mainmark specialises in concrete levelling. Level correction not only re-levels a building, but also strengthens any weak ground under and around the perimeter of the foundations, ensuring a stable base and helping to avoid any recurring sinking issues. Traditional level correction or “underpinning” methods involve excavating or digging up parts of the foundation, pouring in concrete, waiting for it to set and then jacking up the building off the concrete blocks. Mainmark methods are much friendlier, both to the building and to those that occupy it. Our non-invasive concrete re-levelling techniques are cost and time efficient. Our concrete floor lifting and repair solutions are cutting edge and the modern answer to the traditional way to underpin; it is like keyhole surgery compared to concrete underpinning. Our ground re-levelling alternatives to underpinning are not just for concrete slab floors. We can underpin, raise, and relevel strip footings, raft slabs, and ‘Waffle-Pod’ slabs, plus we can infill slabs and driveways. 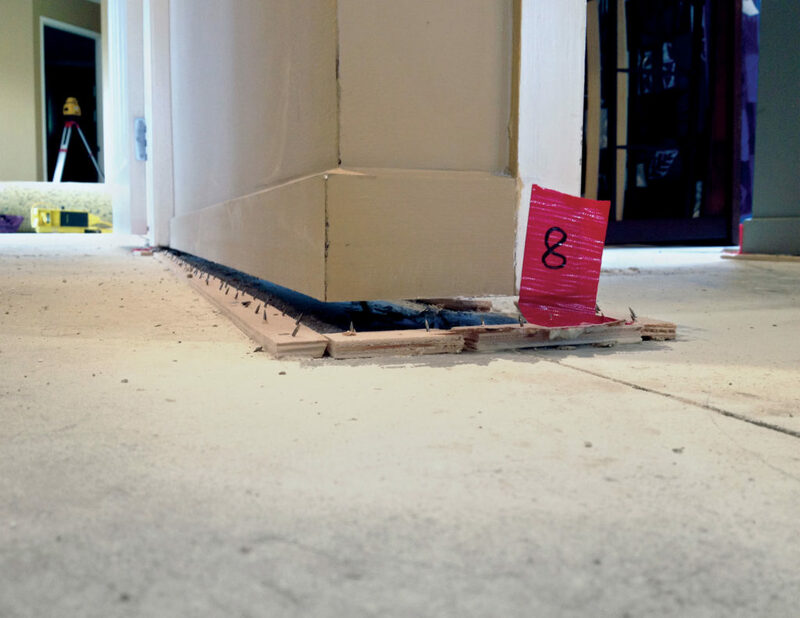 For expert advice on identifying the causes of movement in a building, download a copy of ‘Foundation Maintenance and Footing Performance: A Homeowner’s Guide’ from CSIRO.